What are you up to this weekend? Our weekend begins today since my husband is off for Veteran's Day, and Luna is still on sick-cation. My only plan for the weekend is to bundle us up and go have some juicy burgers. I have been craving a burger ever since my 8-day fast came to an end. Aside from the need for a burger, we will be playing Monopoly Jr. and Netflixing. Hope you have a wonderful weekend and Thank You to all the Veterans, here are this week's favorites. Favorite Quote: I haven't been everywhere, but it's on my list.-Susan Santog illustrated by Kate Stone Design. I can't wait until our next adventure. 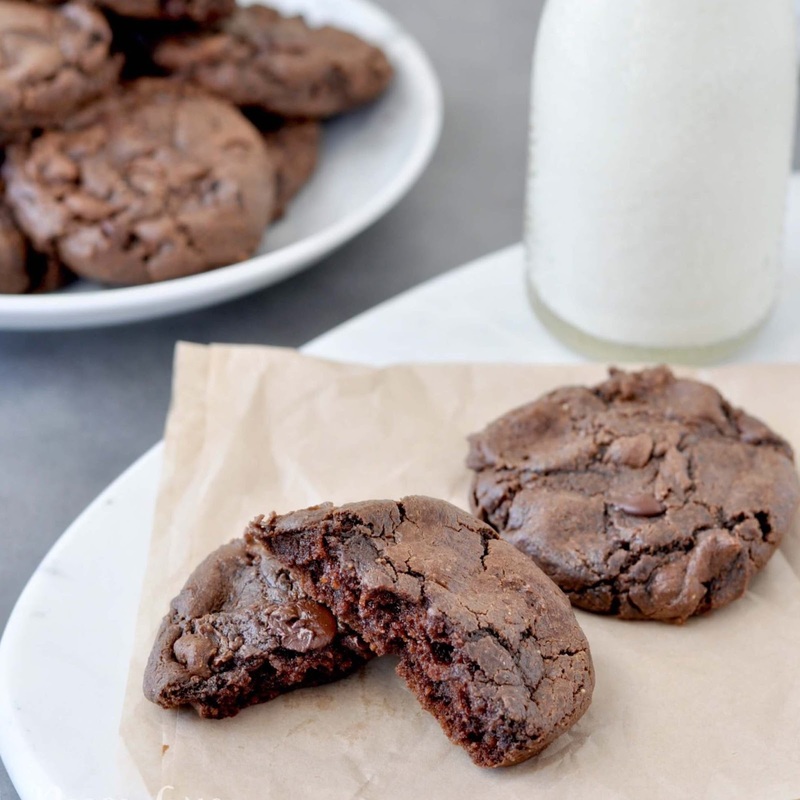 Favorite Recipe: Flourless Keto Double Chocolate Cookies -via Peace Love and Low Carb. I'll be making these this weekend. 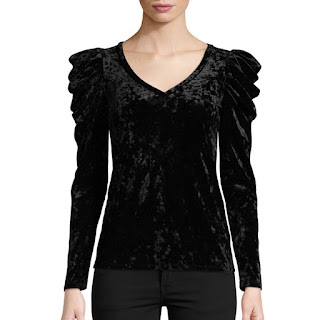 Favorite Blouse: Black Velvet draped-sleeve blouse -via JcPenney. Velvet is all over the place and this blouse is a trendy way to add it to your wardrobe. 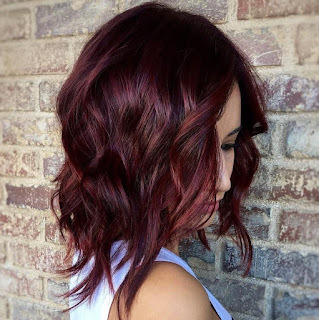 Favorite Hair: 50 Shades of Burgundy -via The Right Hairstyles. 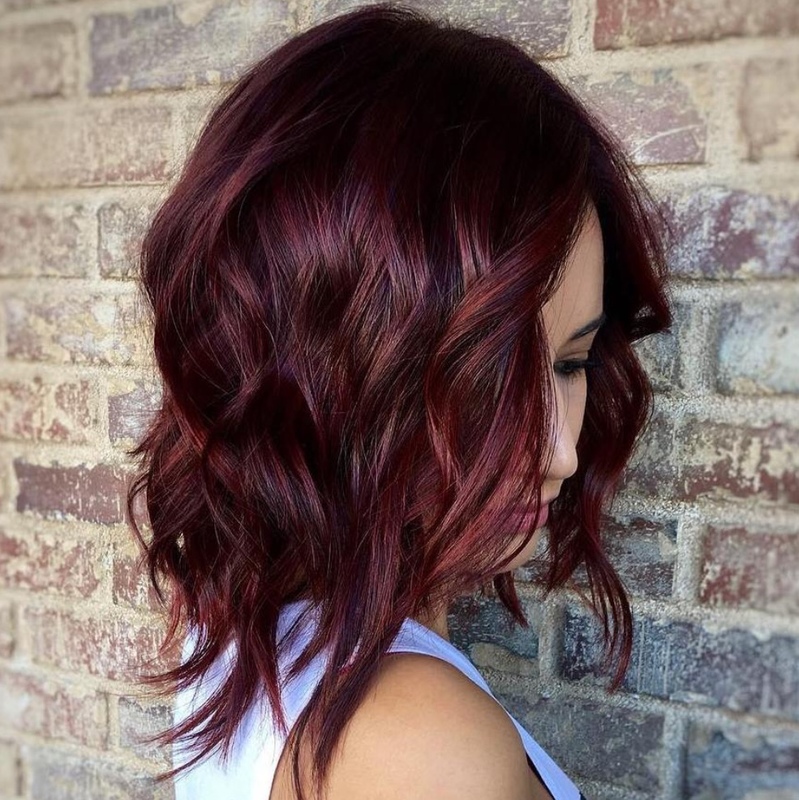 I currently have my hair black, but I am missing my red tones. Should I go back to it? Luna says yes! 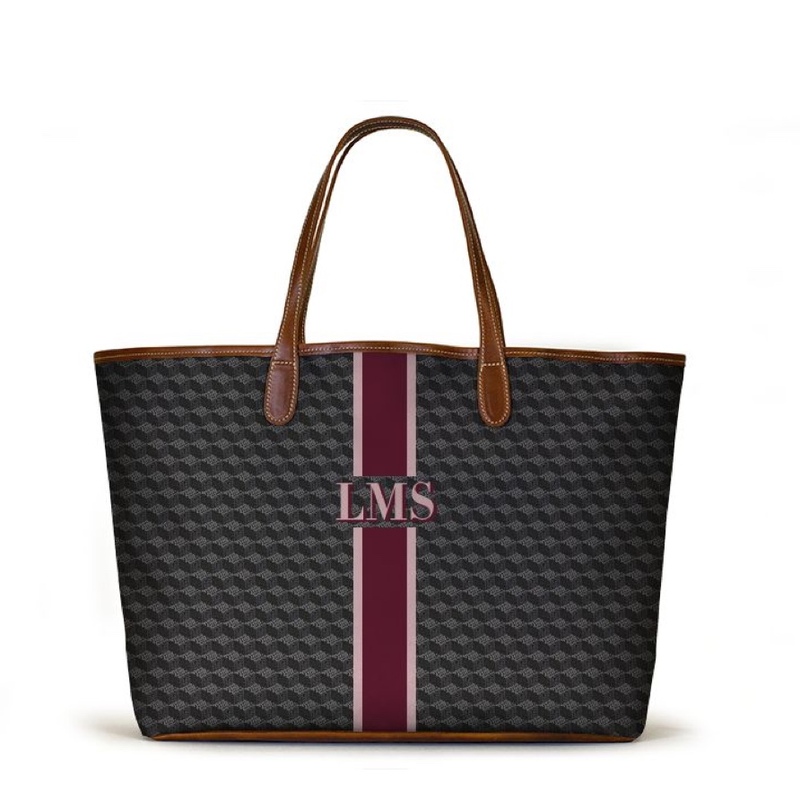 Favorite Tote: Personalized Tote -via Barrington Gifts. This is a more reasonably priced to that luxury bag trendy bag. It would make a cute mom bag without breaking the bank. Favorite Lipstick: Revlon Black Cherry. This color goes a long way. You can dab it on or build the color. 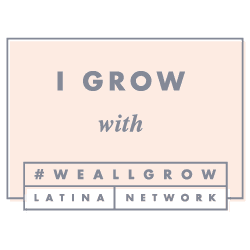 Favorite Song of the Week: Havana by Camila Cabello. The first time I heard this, I wasn't feeling it, and then it got me.